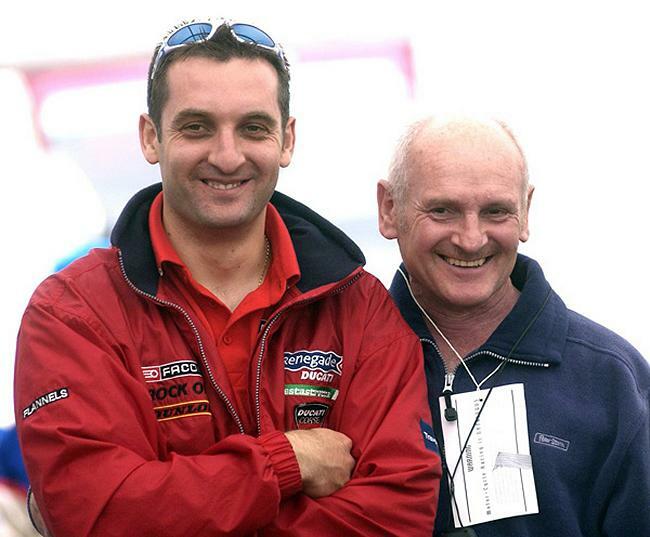 Michael Rutter has confirmed he'll contest a full programme of events at this year's Classic TT presented by Bennetts with the four-time TT winner now lining up in the Motorsport Merchandise Formula One race as well as the Bennetts 500cc Classic and Okells Brewery 350cc TT Races. The Midlands ace will ride a F1 Ducati, identical to the machine his father Tony took to third place in both the 1984 Formula One TT Race and TT Formula One World Championship and comes in addition to his outings on the Ripley Land machines in the 350cc and 500cc Races. Rutter, who took third in this year's Bennetts Lightweight TT Race, will run the bike in the same livery that his Dad rode, complete with matching helmet and leathers. Tony Rutter had a strong association with Ducati in the 1980s, taking four successive World Formula Two Championships from 1981-1985, but he also had success on the larger capacity version, particularly in 1984 when he was only beaten by the works Hondas of Joey Dunlop and Roger Marshall in the six lap TT Formula One Race. 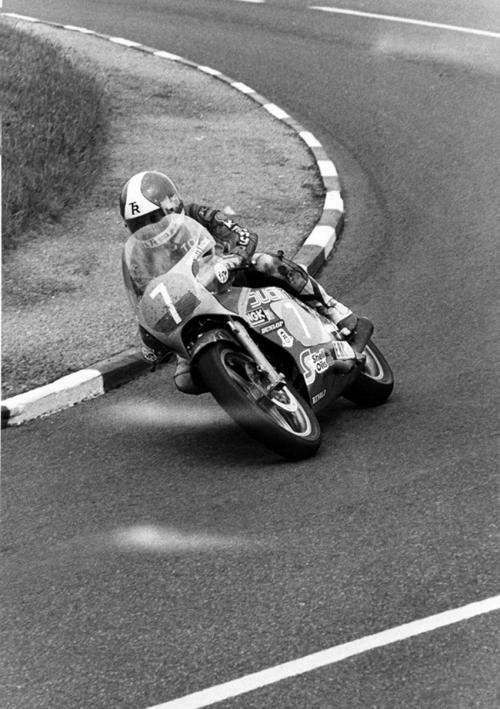 He lapped at an impressive 111.35mph that year and went on to take fourth at the Ulster GP and Vila Real, Portugal, fifth at Zolder, Belgium and seventh at the Dutch TT to claim third overall in the World Championship. Michael will now ride a replica of his Dad's machine built by Belgium company Redfox Grinta who are renowned Ducati specialists. Owned by Jan de Vos, Redfox Grinta have been competing and winning in Supersport, Superbike, Battle of the Twins, Supertwins and Endurance racing for almost 20 years with all of their bikes built and developed in their workshop. "I really enjoyed the Classic TT last year and to come back this year with bikes for every class is brilliant, especially getting the opportunity to ride a F1 Ducati identical to my Dad's. It's something that's been in the pipeline for a while and although we originally planned to contest the F2 Race, we've now decided to go in the F1 race instead. Dad got round at some impressive lap times almost 30 years ago so it's going to be a thrill and honour to ride a bike identical to that and having the matching paint scheme and leathers makes it even more special." 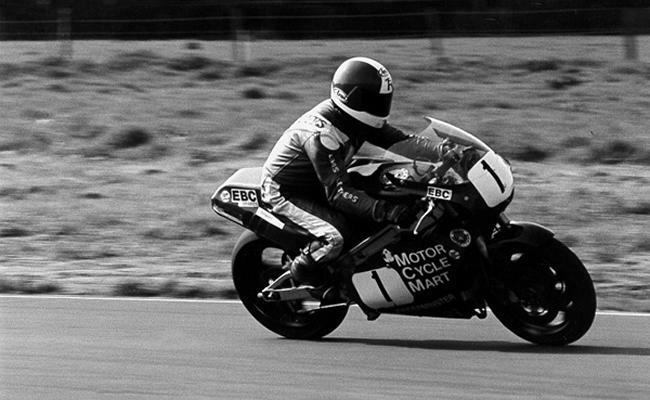 Tony Rutter on F1 Ducati: Mortons Archive.